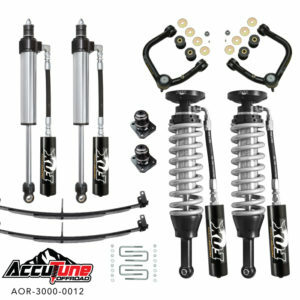 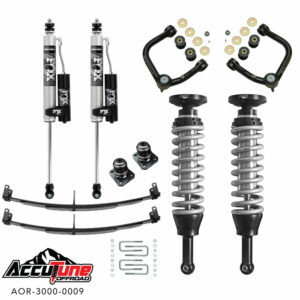 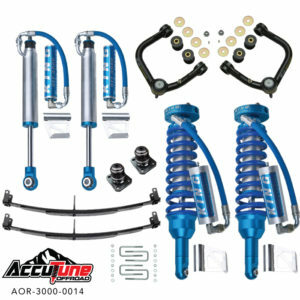 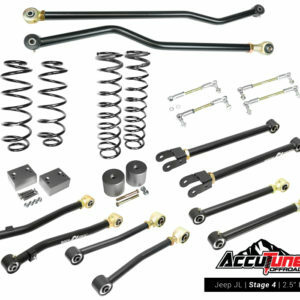 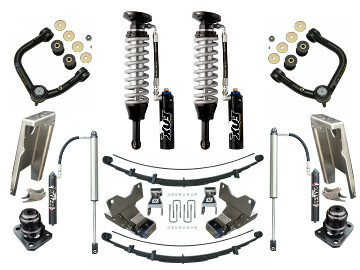 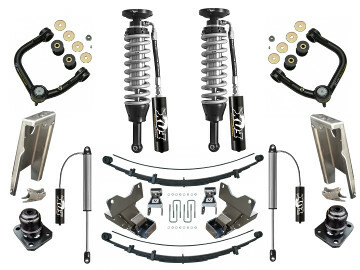 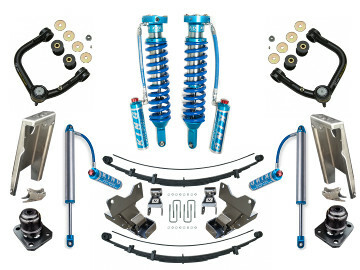 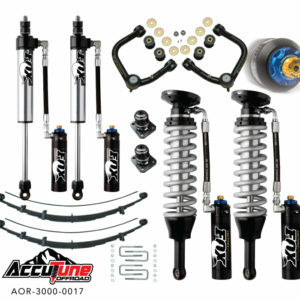 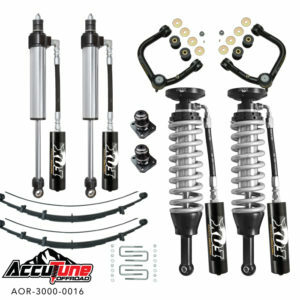 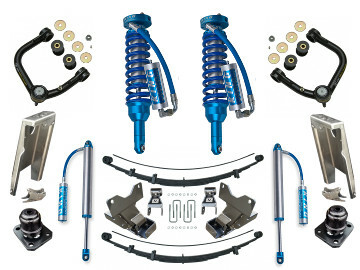 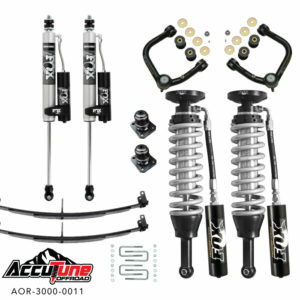 At AccuTune Off-Road, we custom tune every shock to fit your Toyota Tacoma to handle any terrain you prefer. 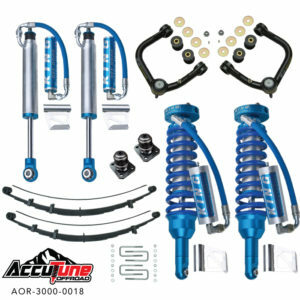 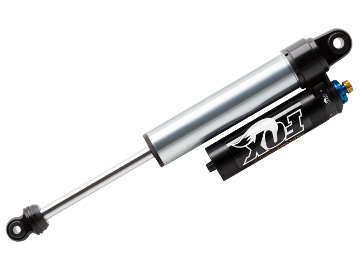 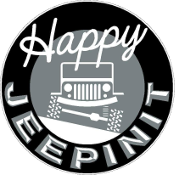 However you want your vehicle to ride, we will tune your shocks to give you the best on-road and off-road ride possible. 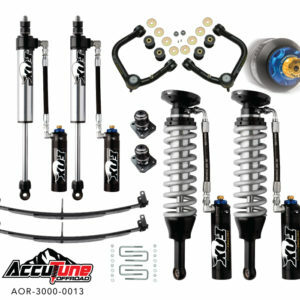 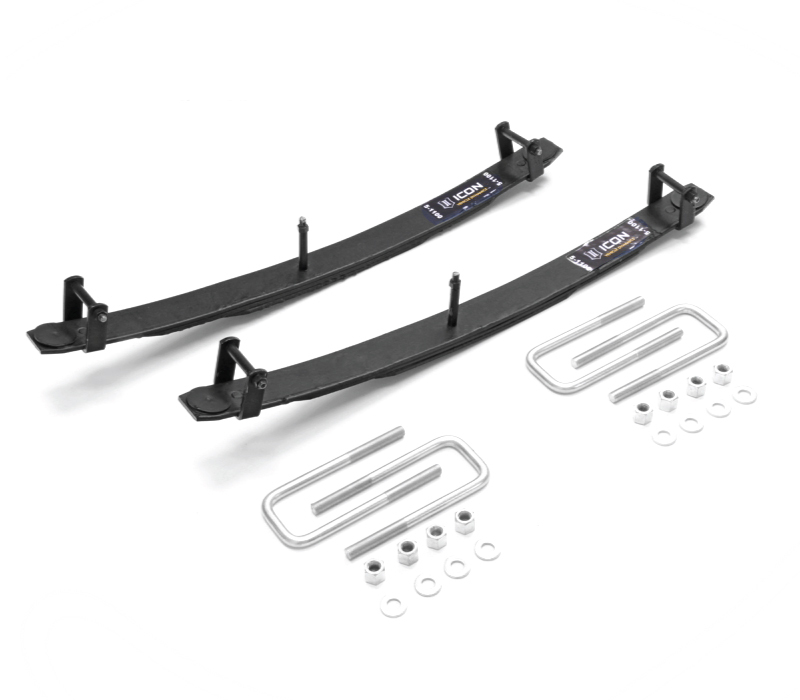 There are three steps which set AccuTune a parts: phone consultation to understand your truck and use, AccuTune Equations using the latest tuning techniques to provide a completely custom shock, and finally in house re-valve to ensure quality and fast delivery. 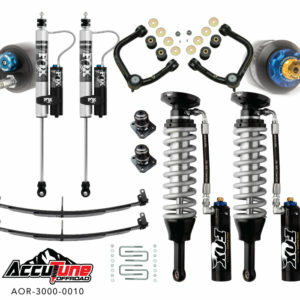 Go with AccuTune and feel the difference.